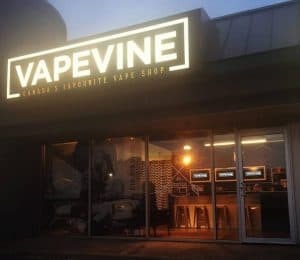 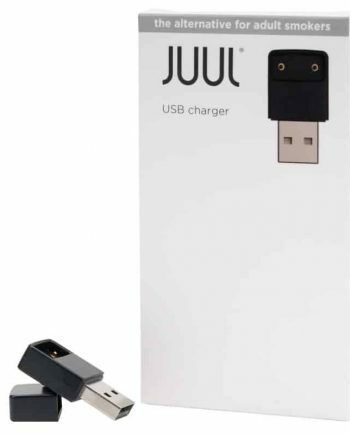 JUUL’s second most popular flavour, with a fresh cooling sensation, now with a LOWER NICOTINE level. 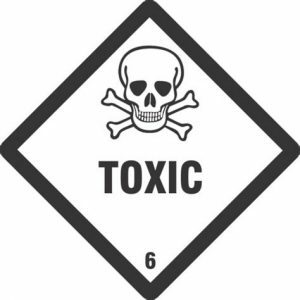 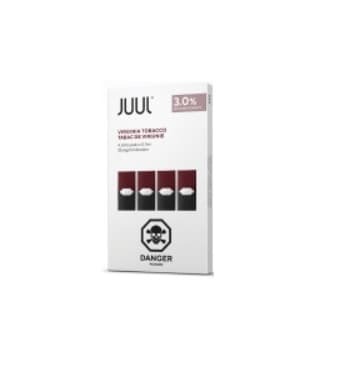 3% Nicotine by weight or 30mg instead of the original 5% / 50mg. 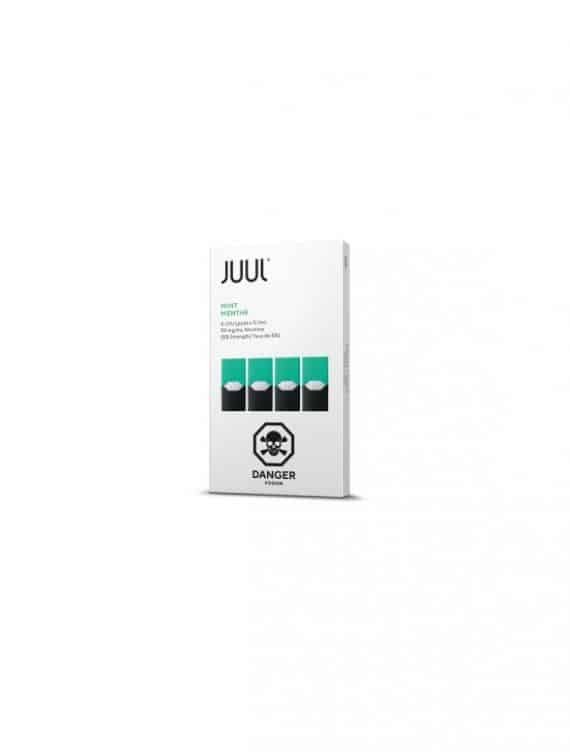 These MINT 3% replacement flavour pods are for the JUUL Starter Kit (Canada) or JUUL Basic Kit (Canada) . 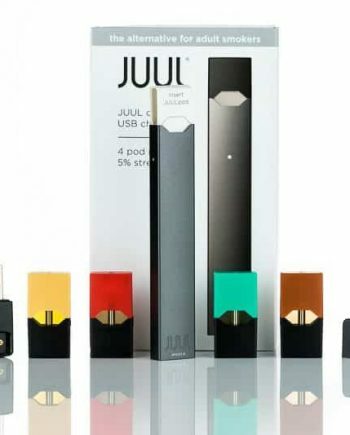 Each JUULpod contains 0.7ml nicotine by volume / 3% nicotine by weight / 30mg.